HOW DOES COOPERATION WITH DENTISTS WORK? For dental insurance cover You can visit every dental practice in Estonia and in case of accident treatment also dental practice abroad. We do accept dental treatment invoices from all dental practices to reimburse your treatment costs based on agreed terms and conditions. b) a dental practice which adopts the dental insurance treatment coding system and tooth numbering for use on the practice invoice to enable faster and more accurate claim processing. 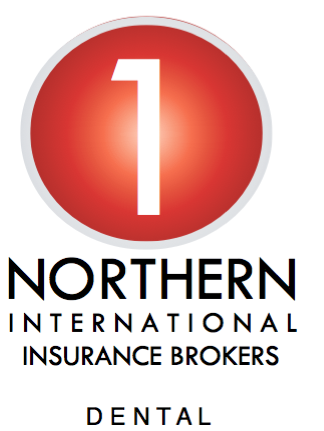 © 2019 Teretulemast Northern1 Insurance Brokers OÜ / Skype northern1-europe / info@northern1.com / Tel +372 7 121227.